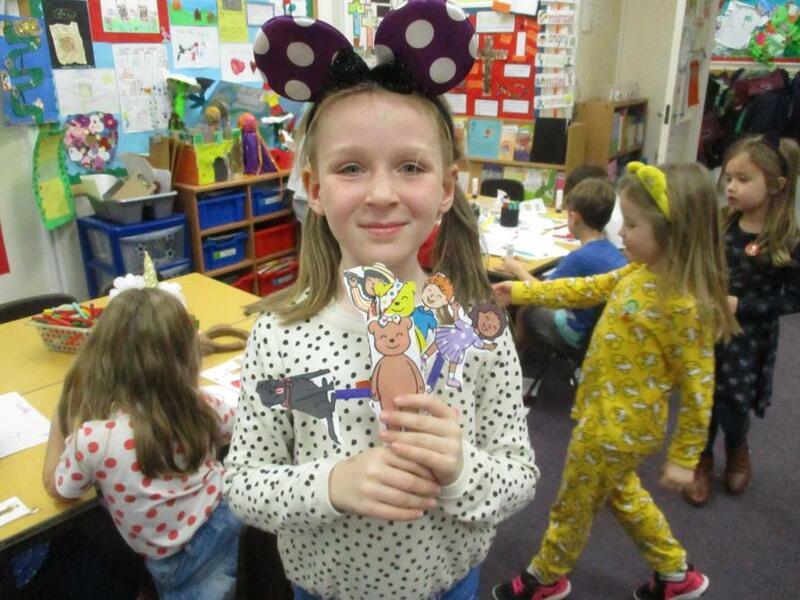 What a fantastic week we have had. 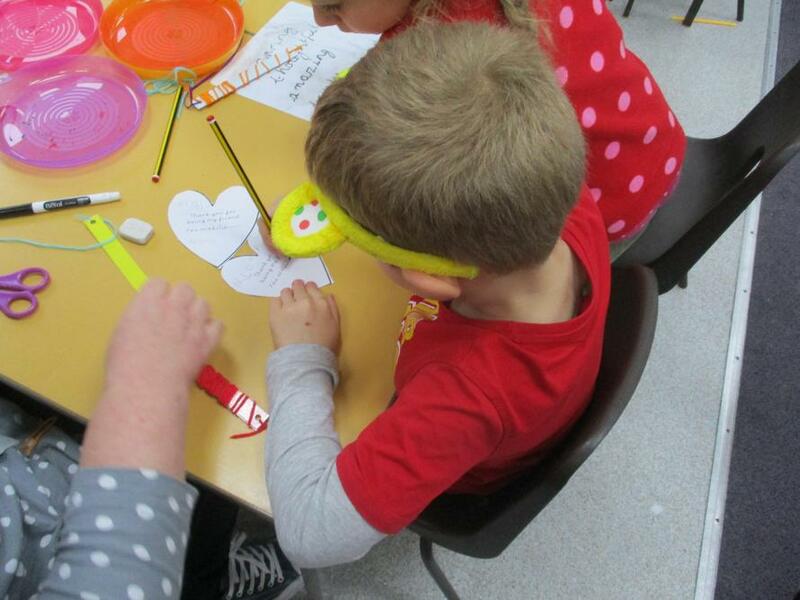 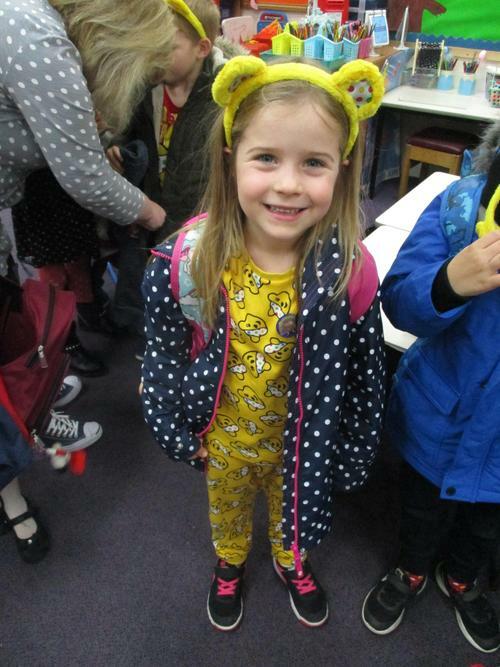 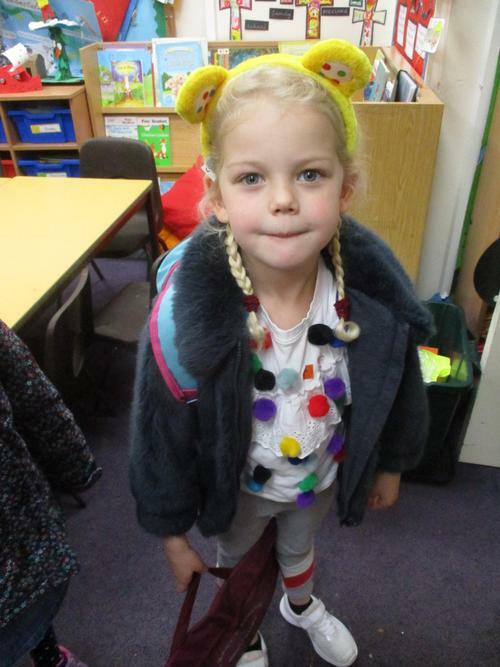 Today we all looked amazing in our spotty outfits - even Miss Angus managed a whole day in her spotty onesie!! 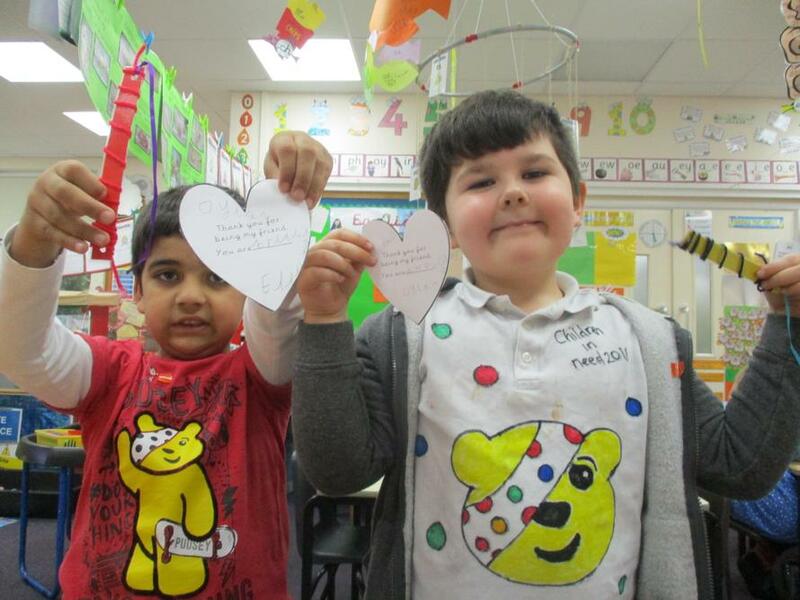 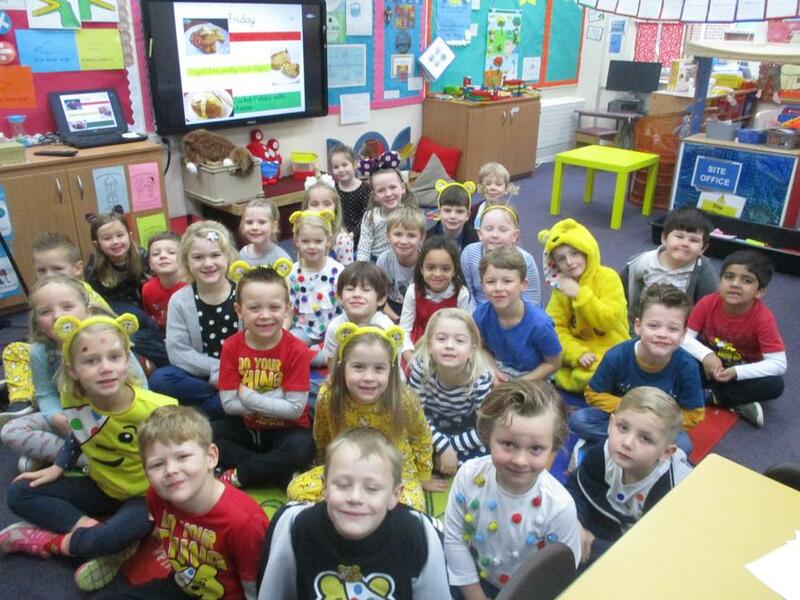 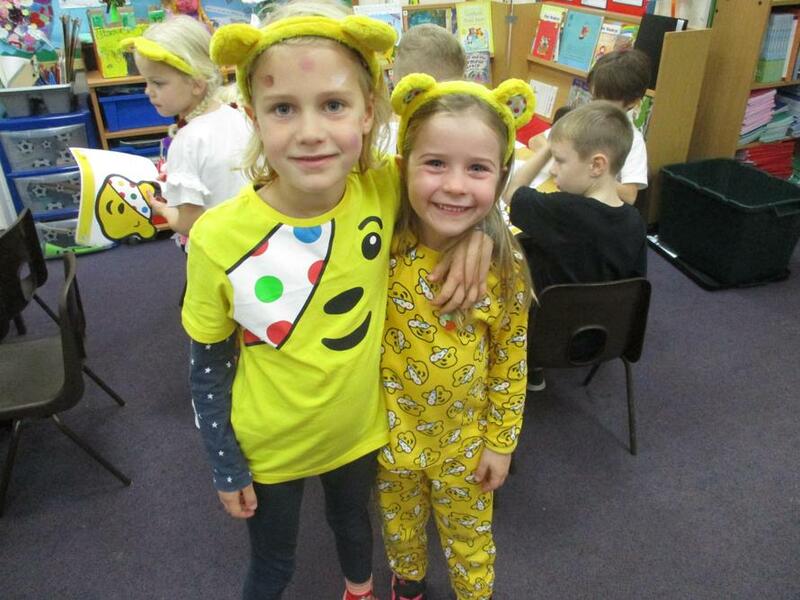 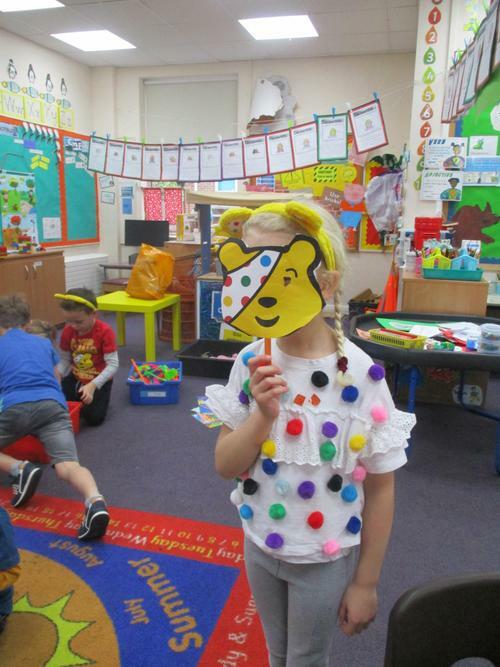 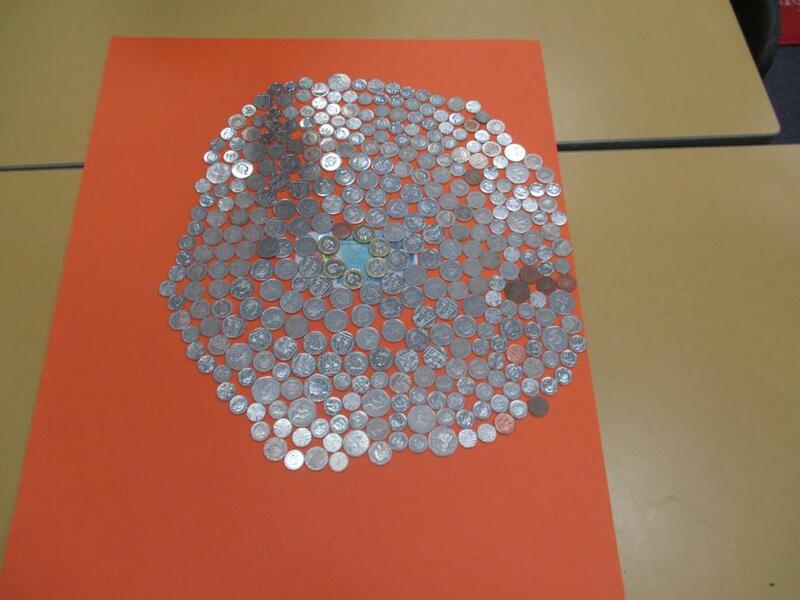 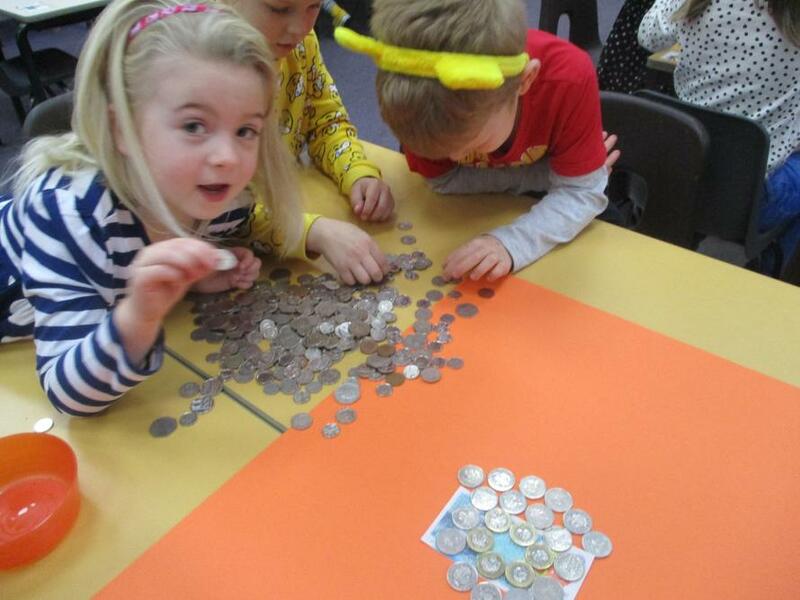 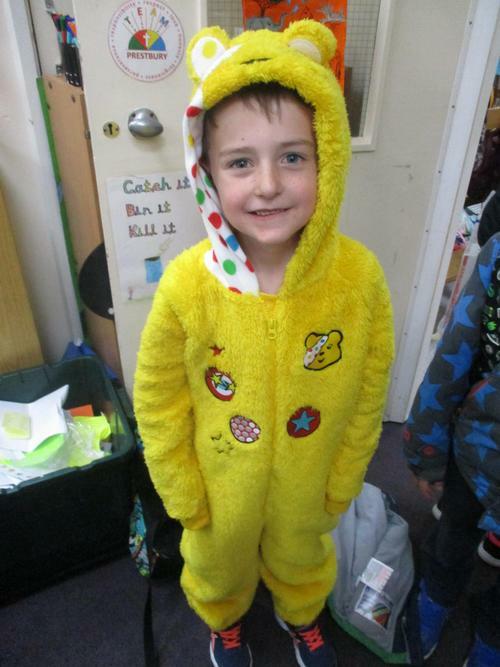 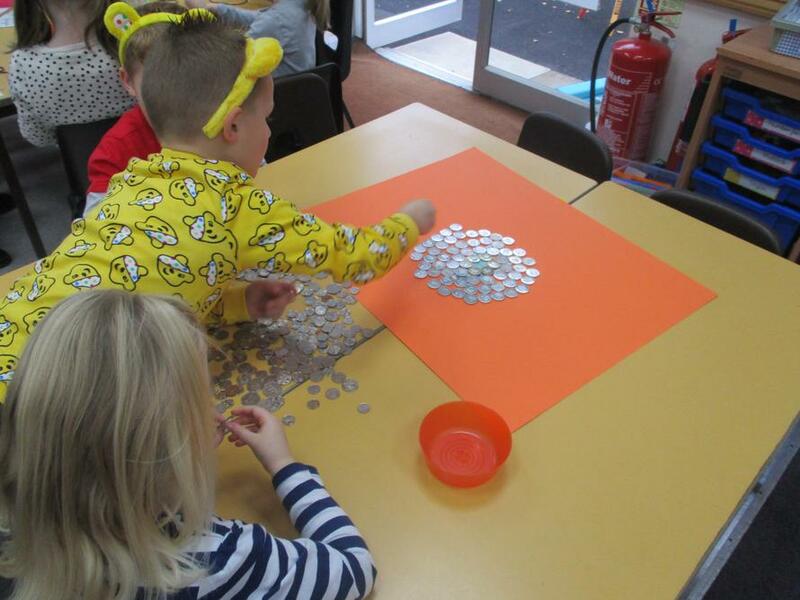 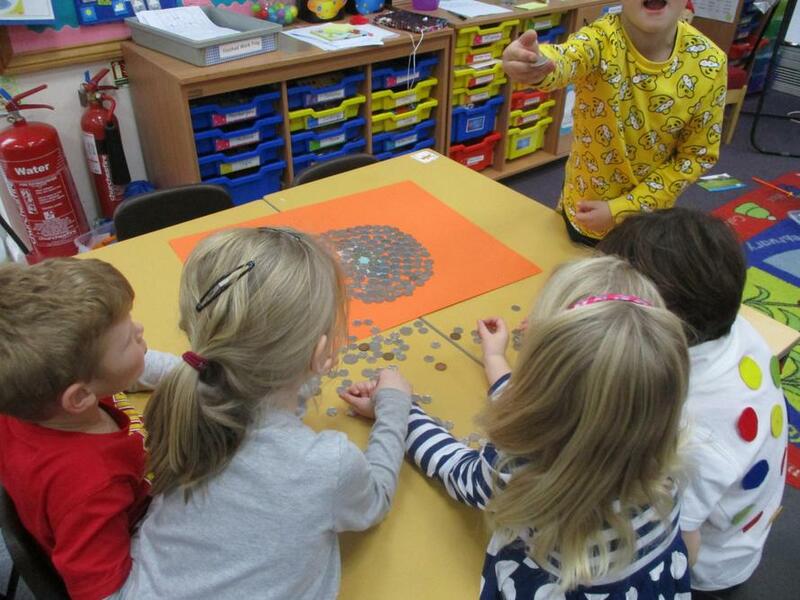 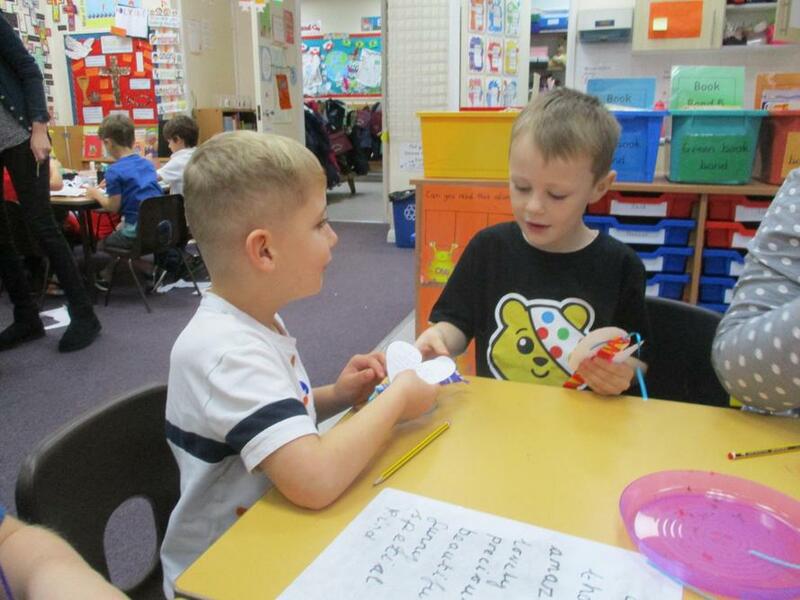 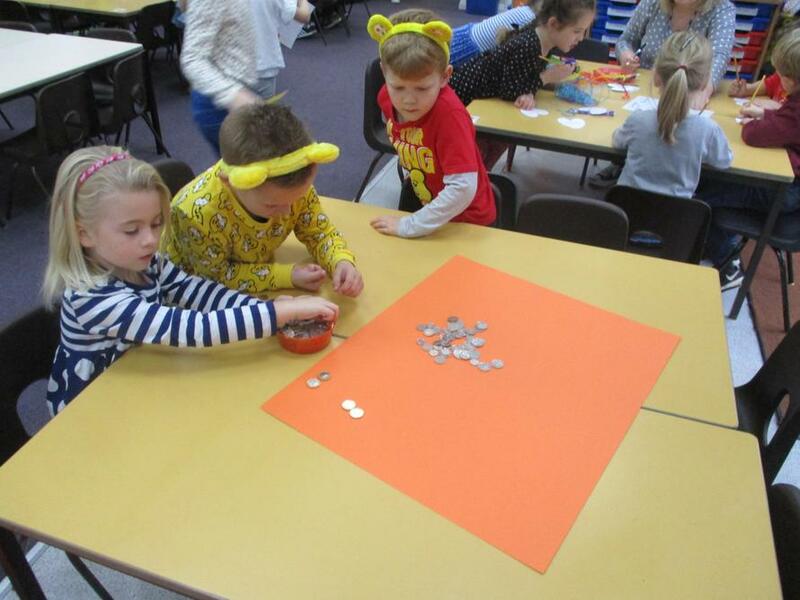 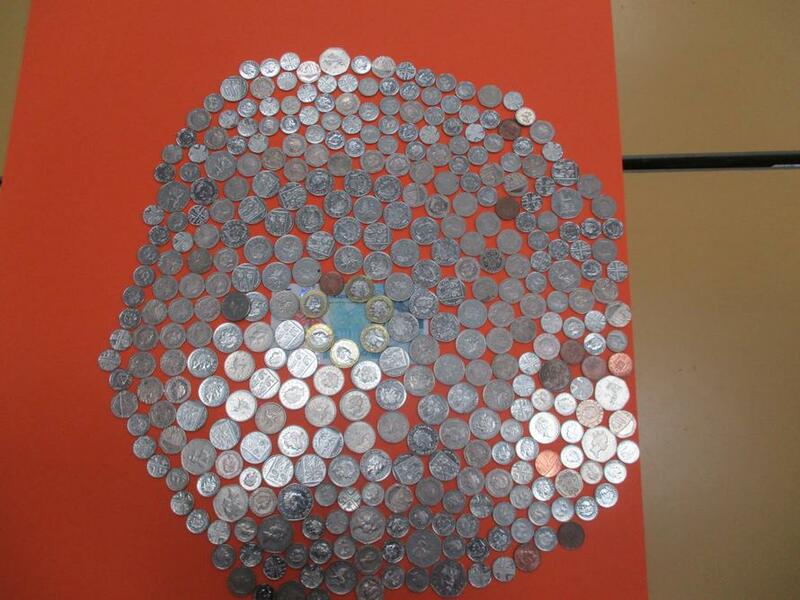 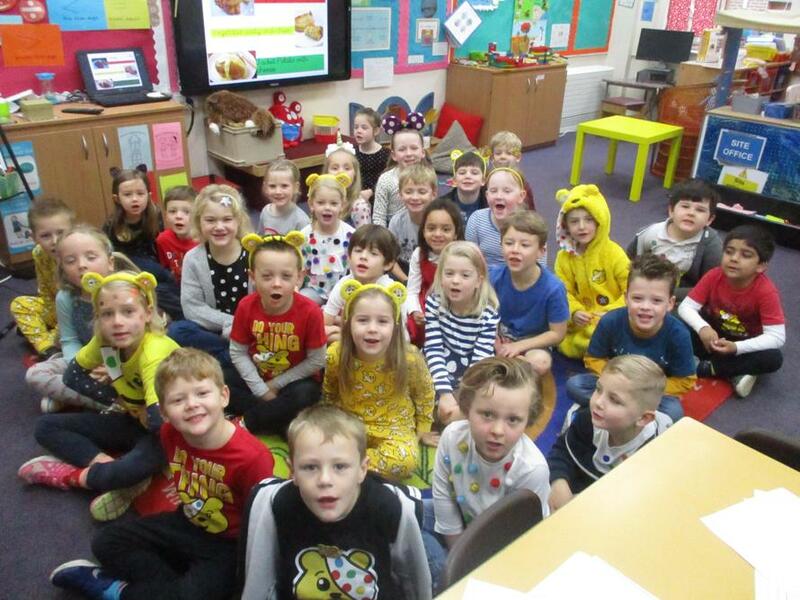 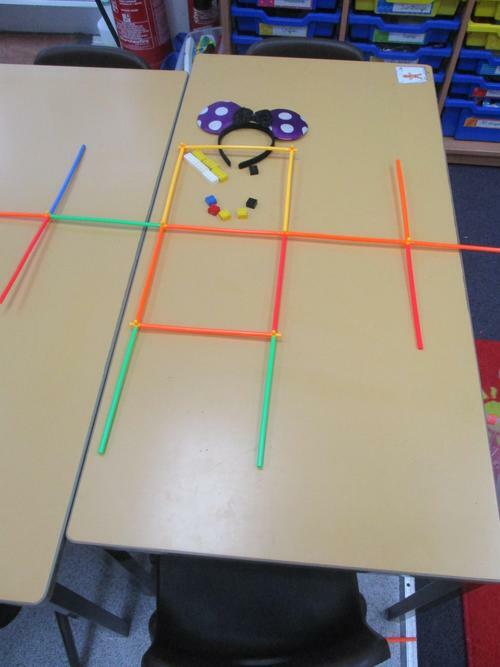 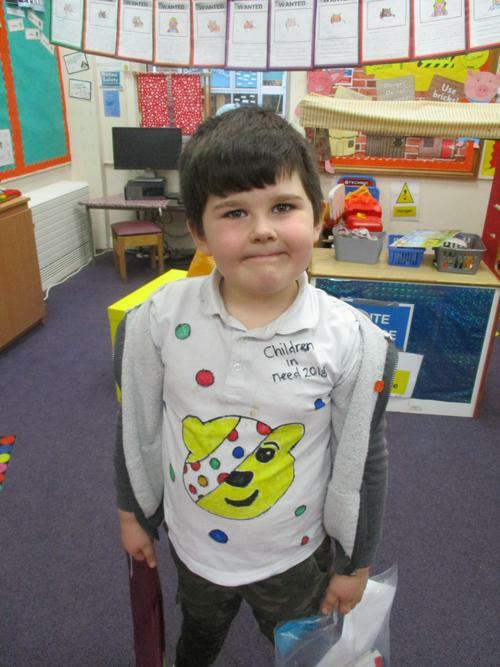 We talked about Children in Need and made a massive spot out of all the coins we had! 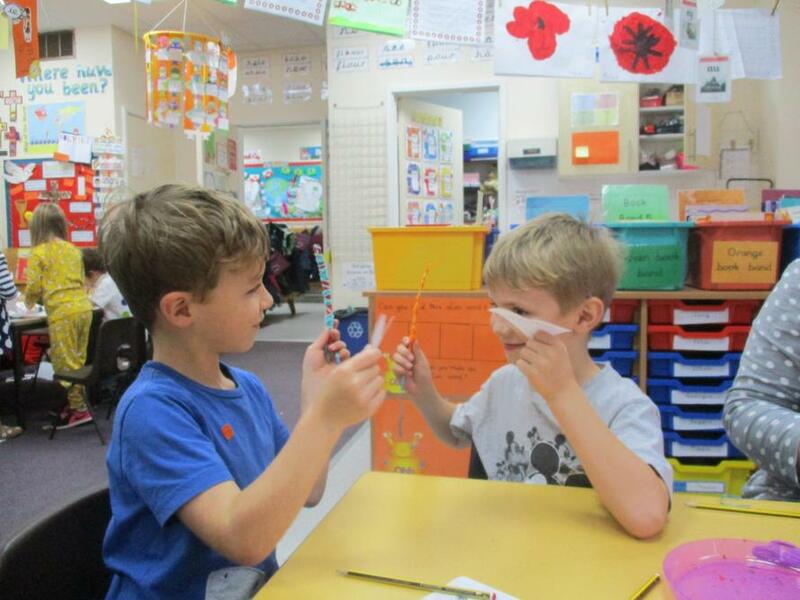 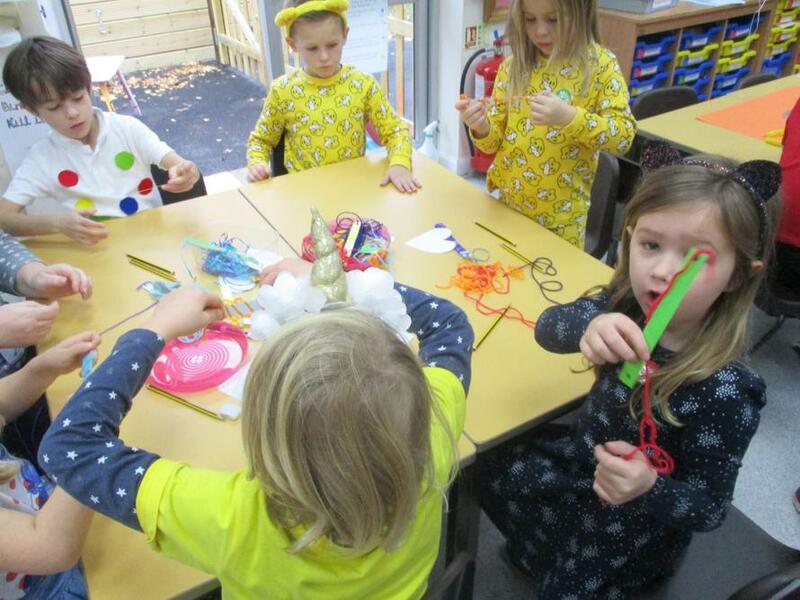 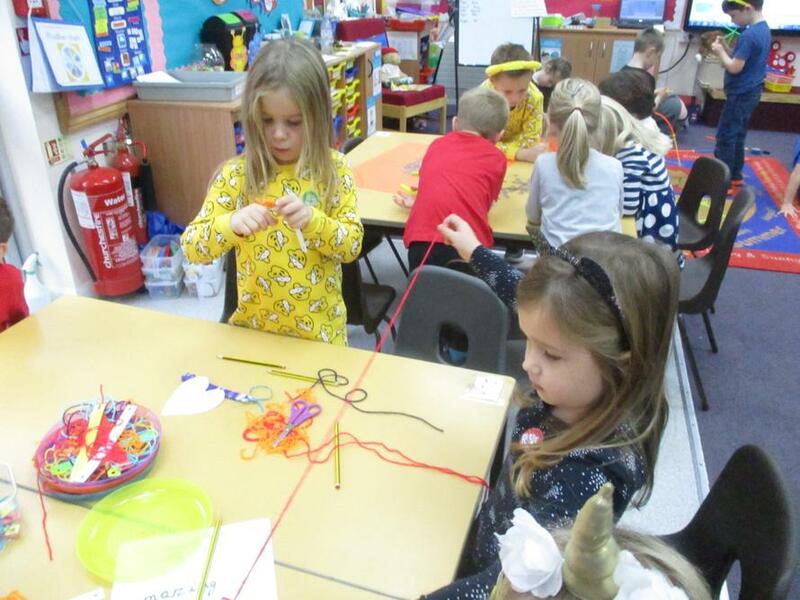 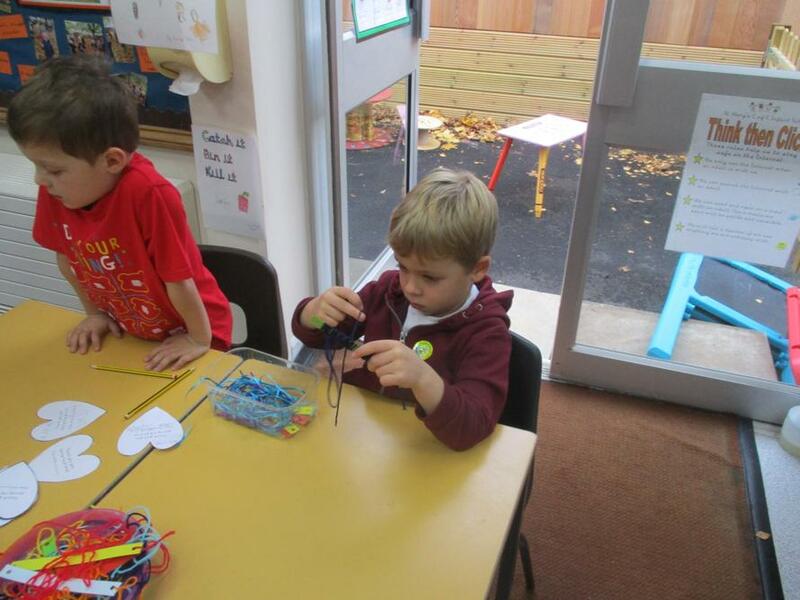 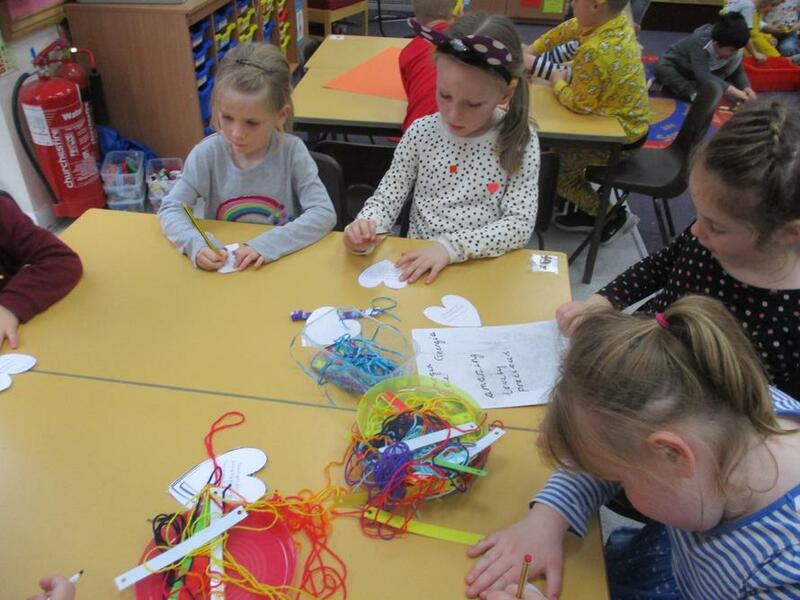 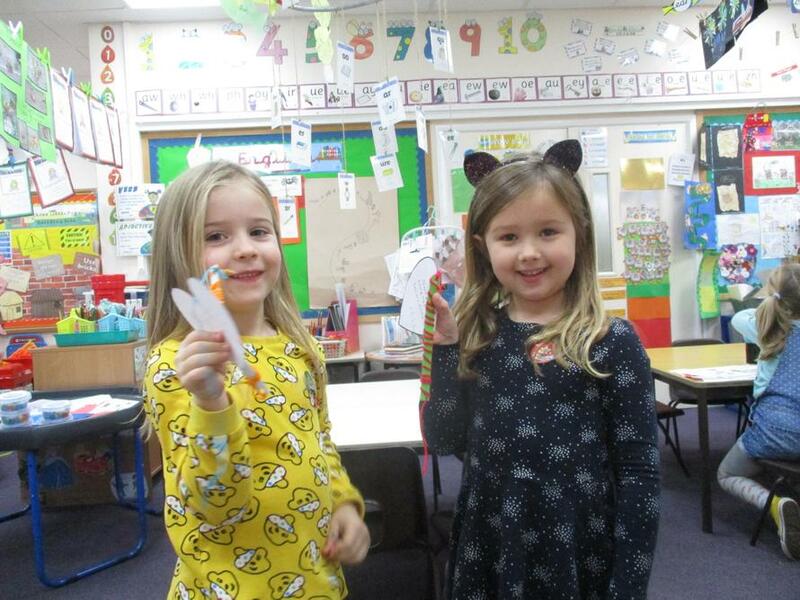 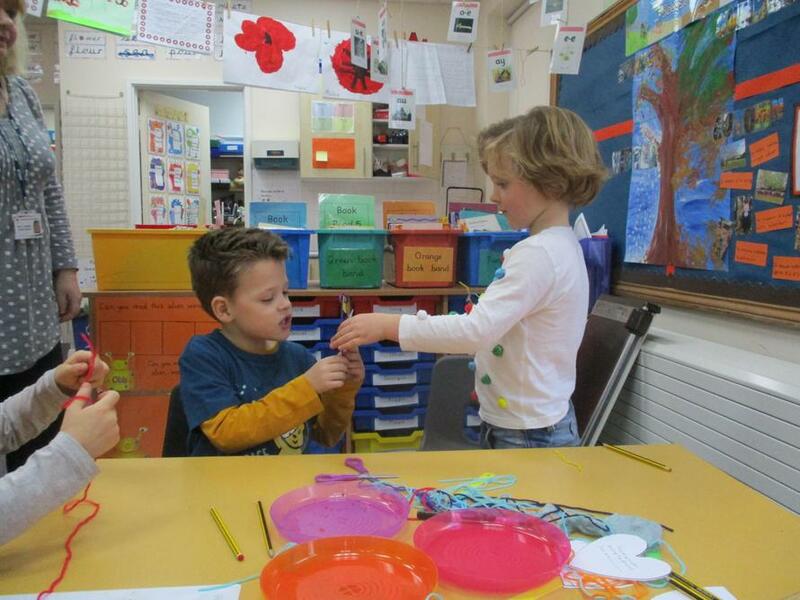 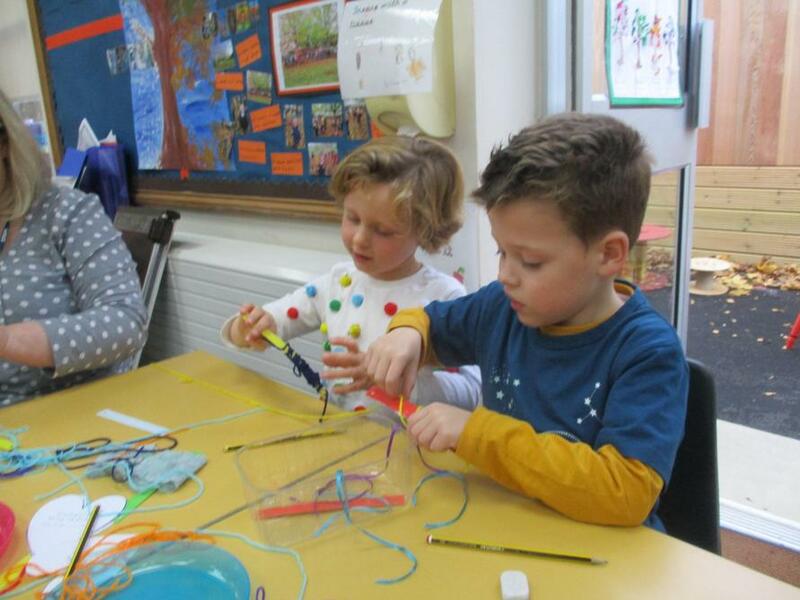 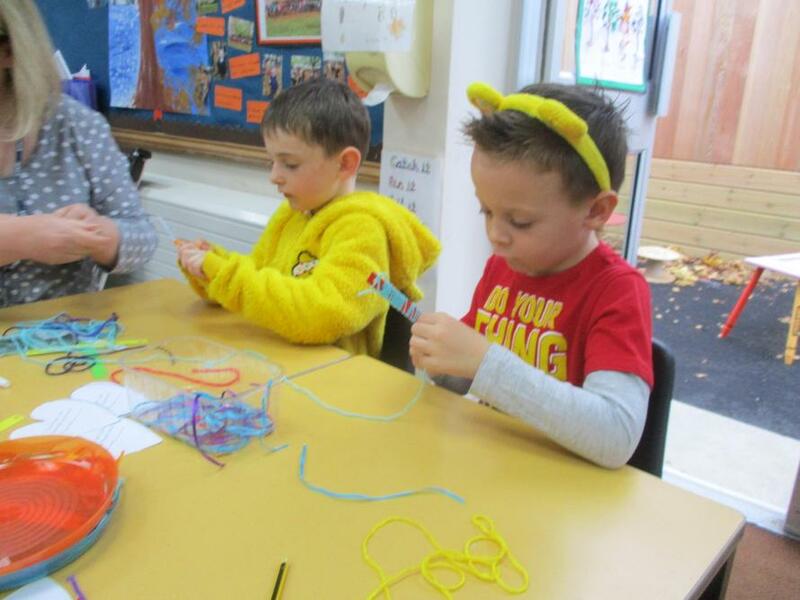 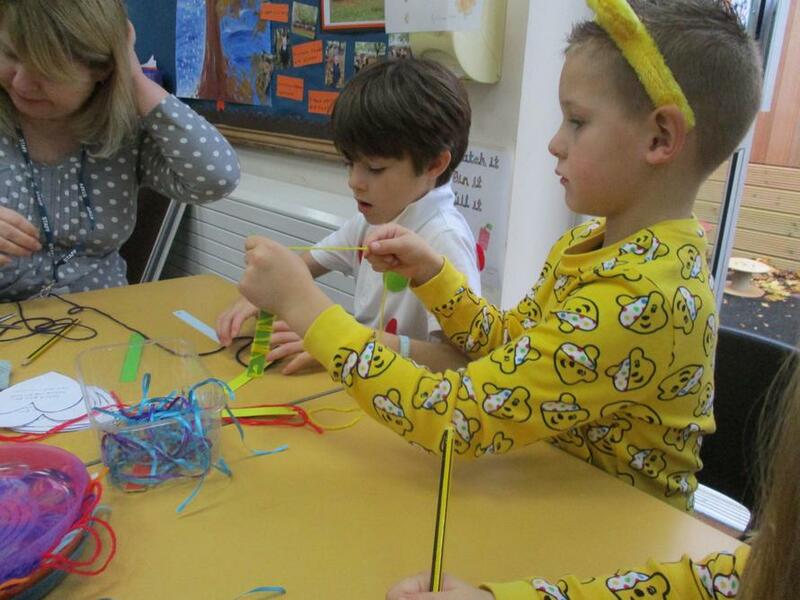 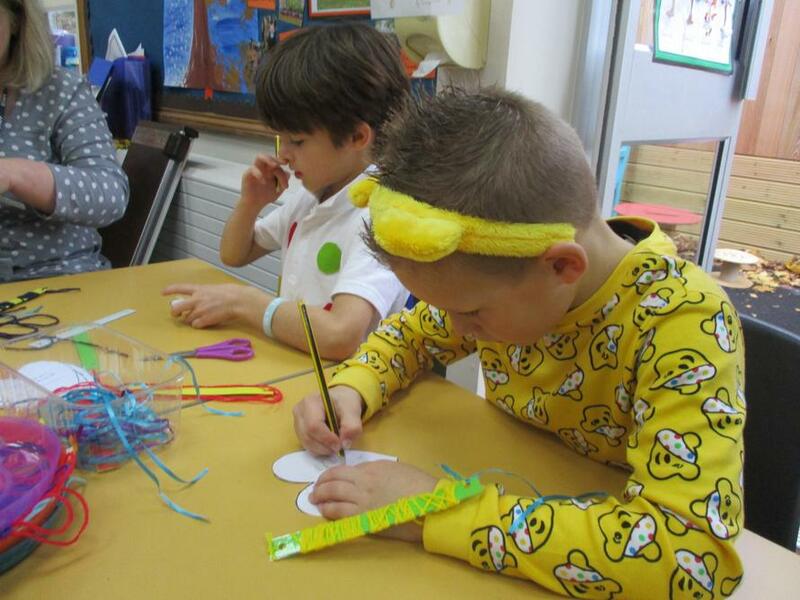 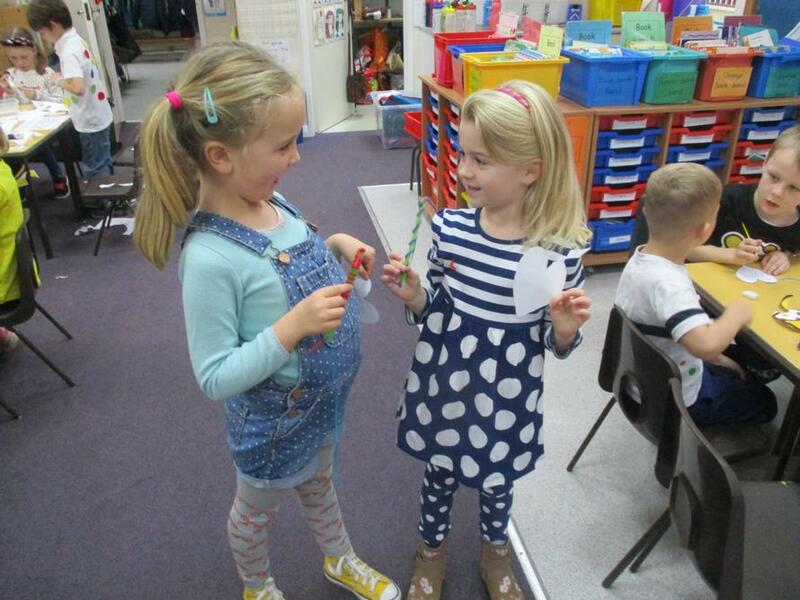 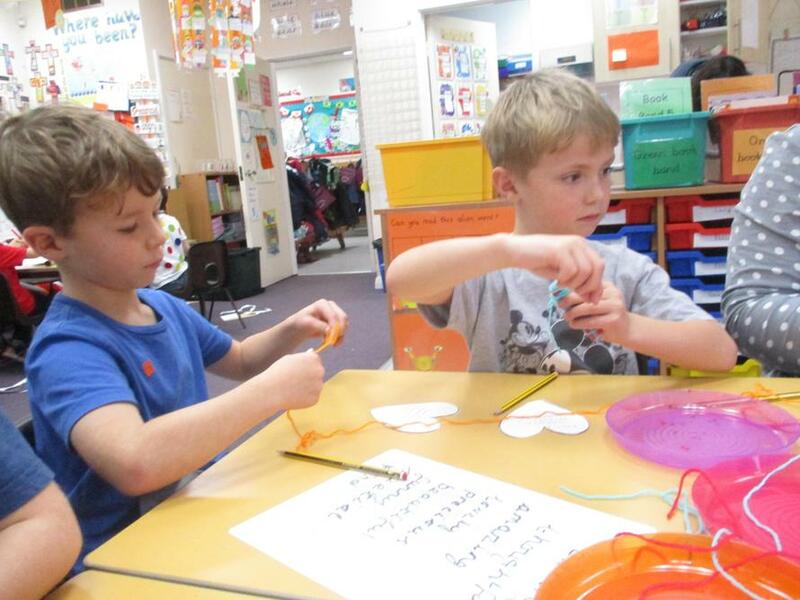 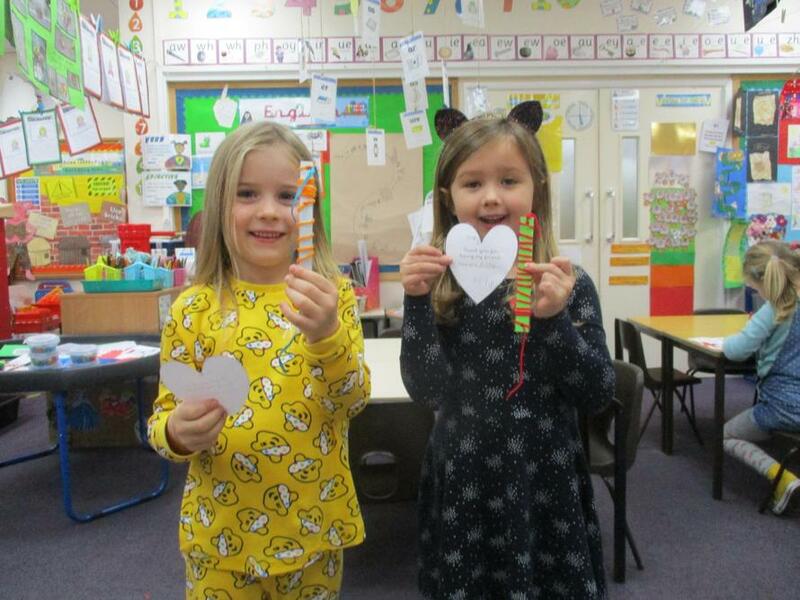 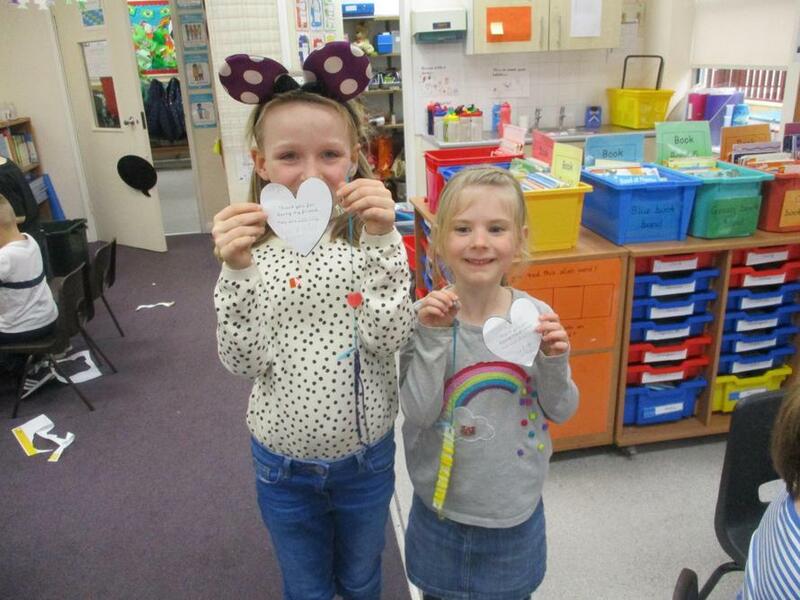 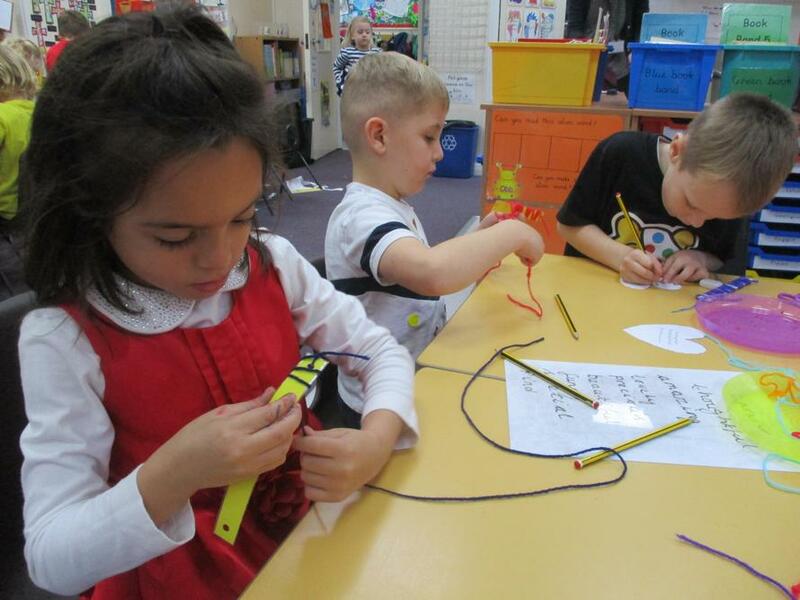 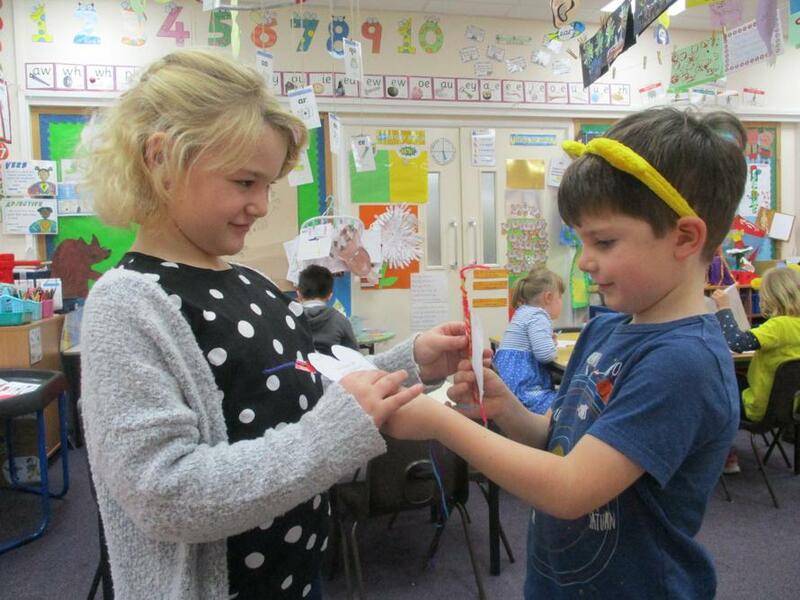 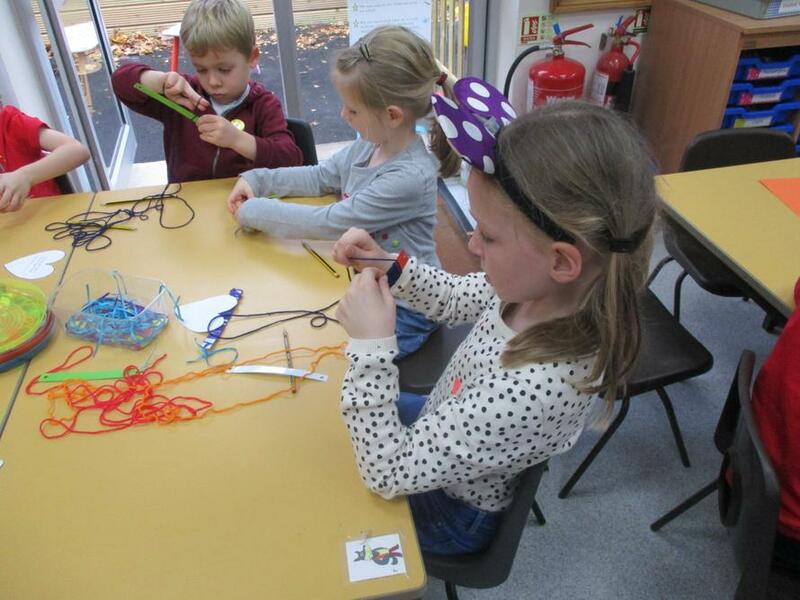 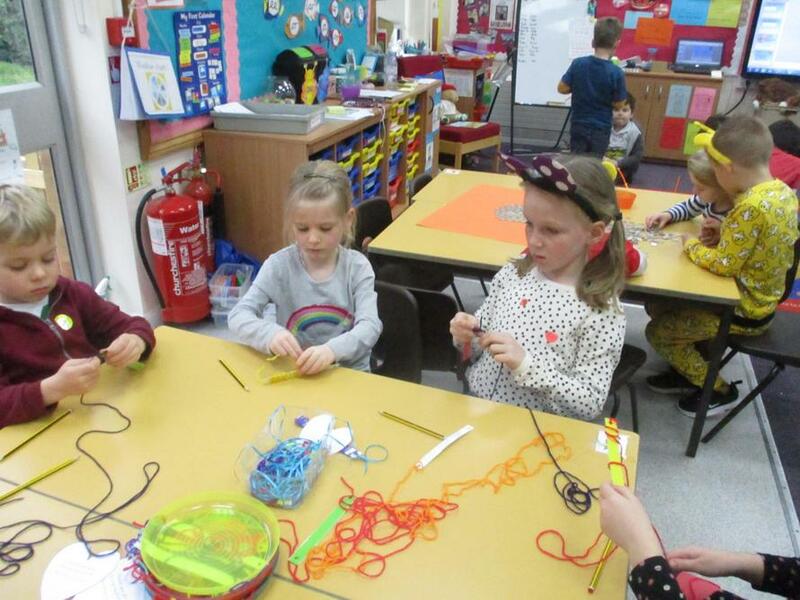 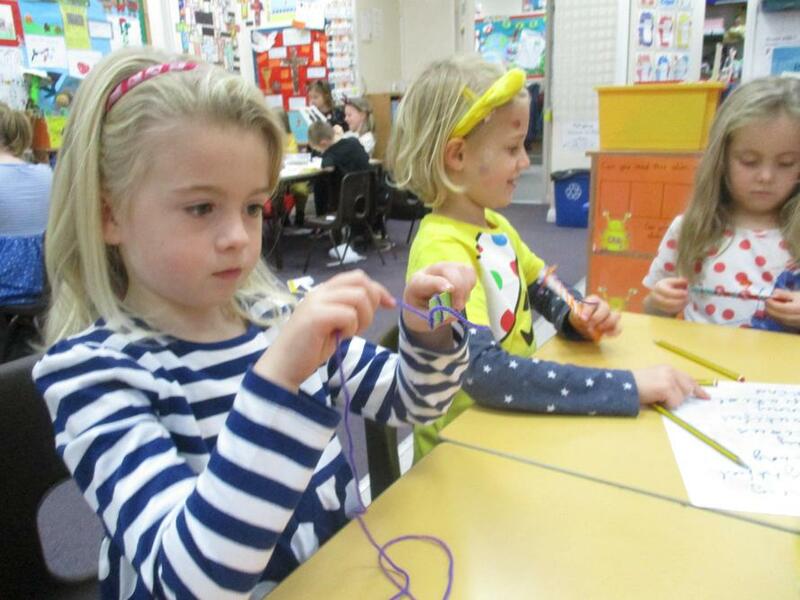 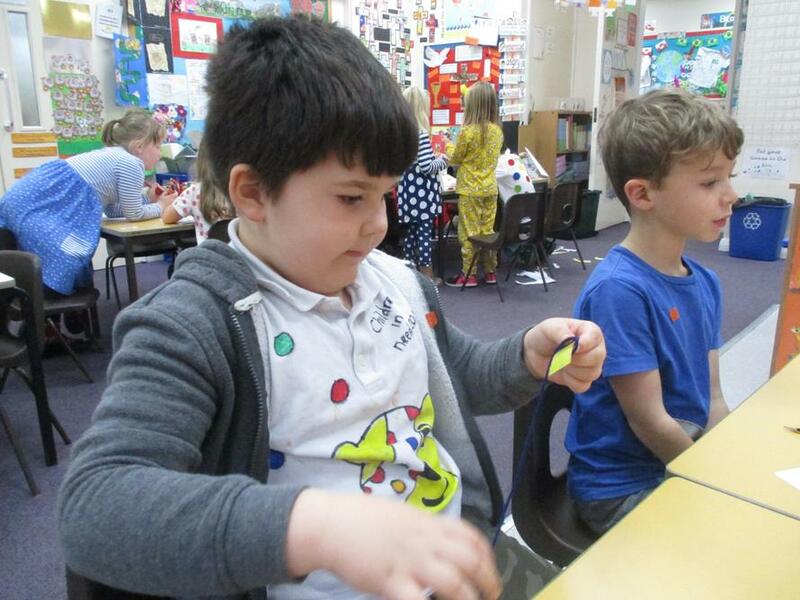 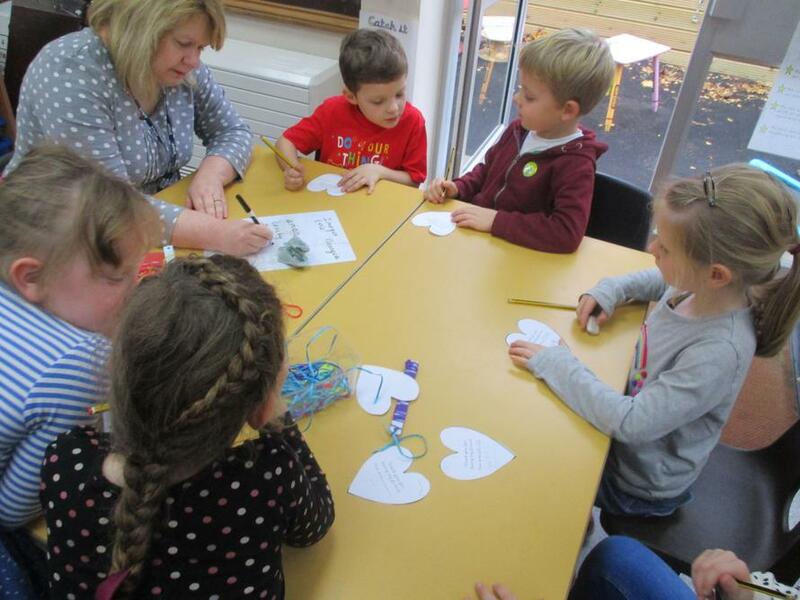 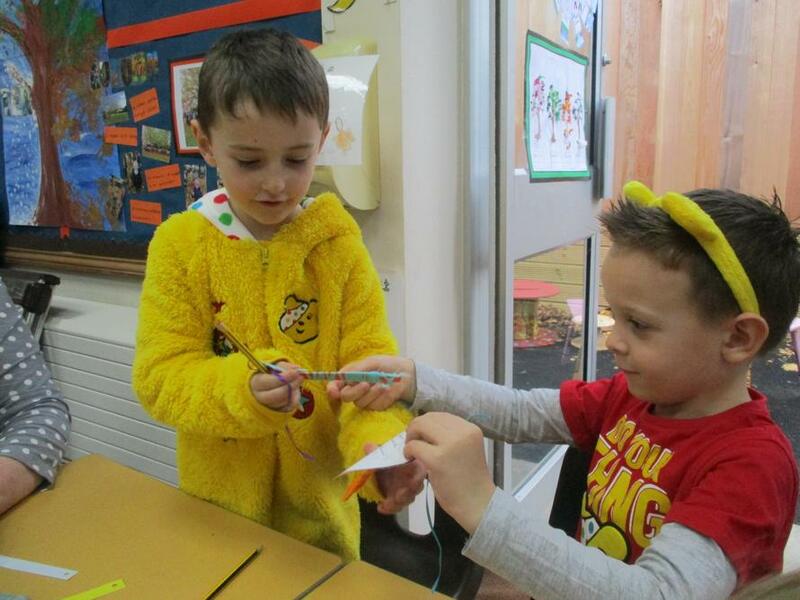 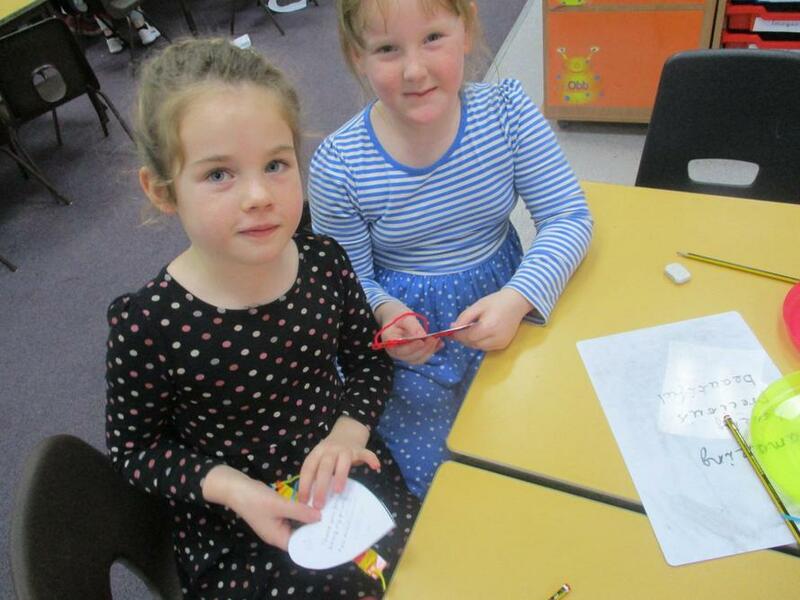 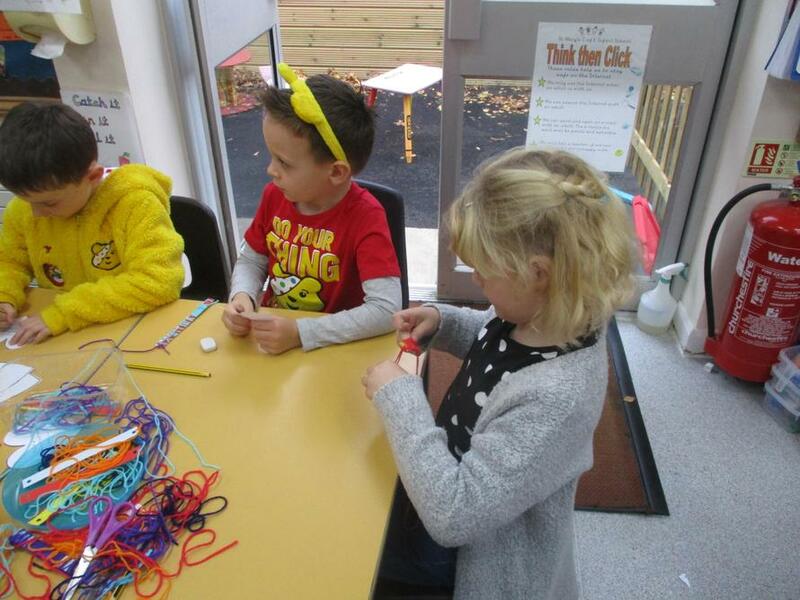 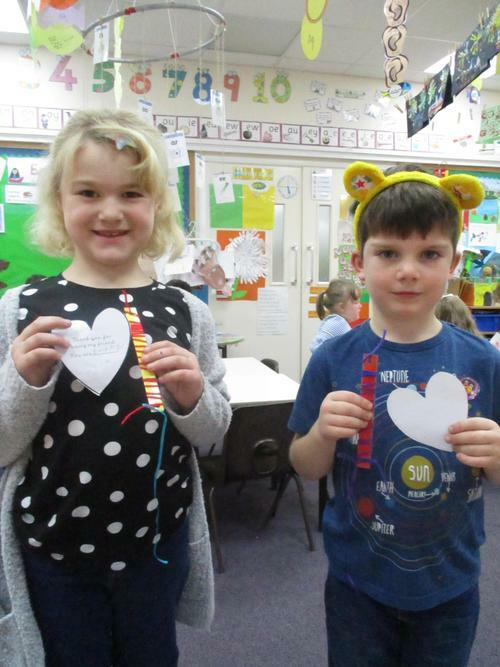 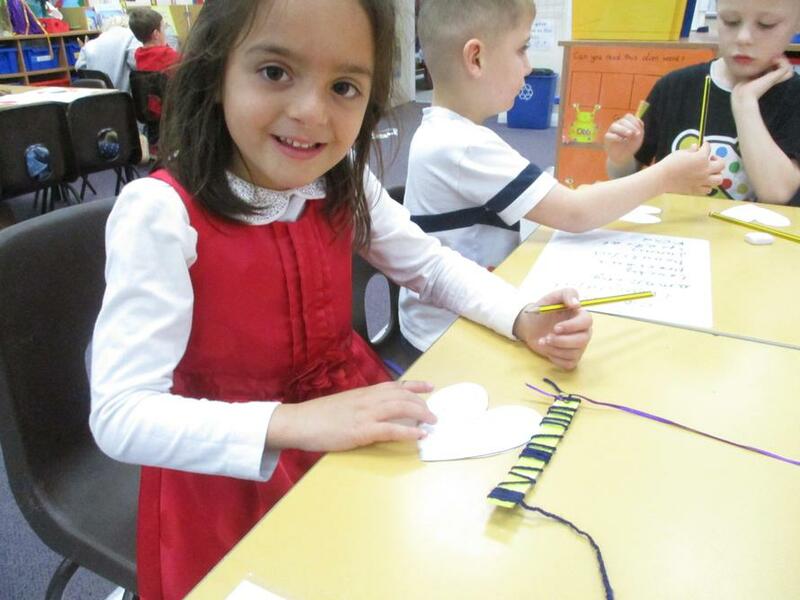 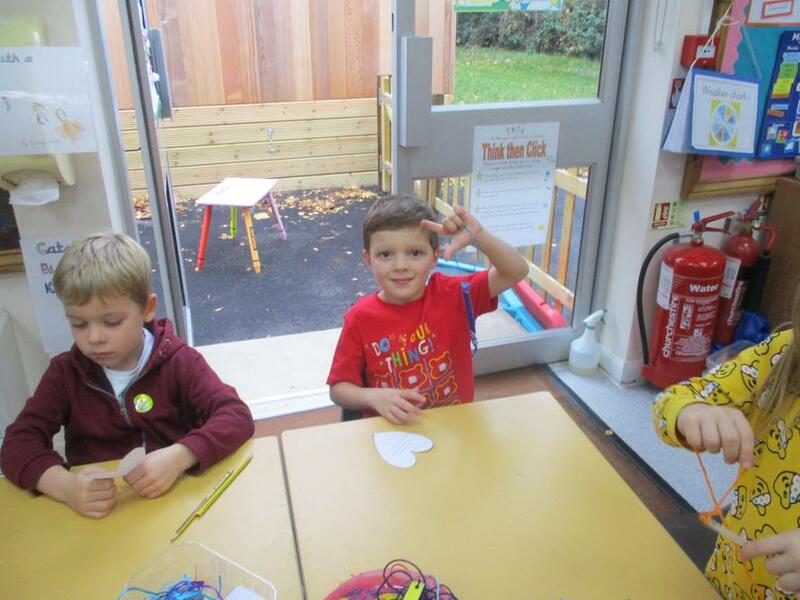 We also made friendship bracelets for our friends in our class to end our Anti-bullying week. 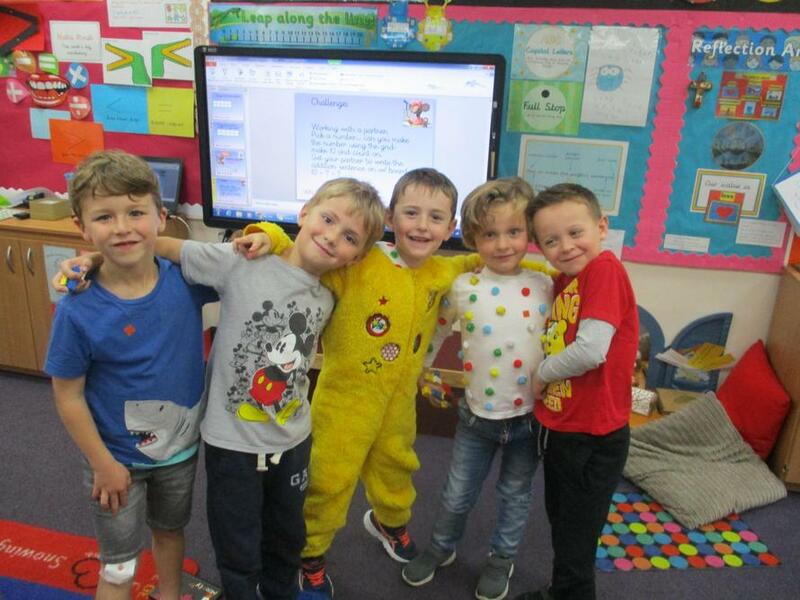 Thank you for an amazing week! 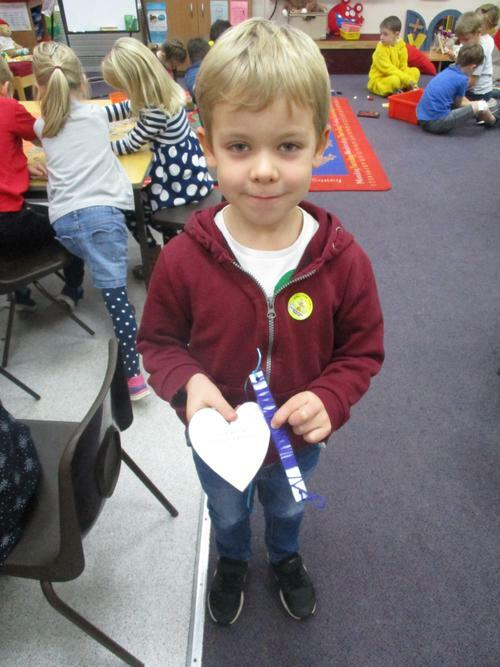 I am proud of everyone for working so hard!